LinkedIn have begun rolling out Showcase Pages to everyone – a new feature available as part of a Company Page. How are recruiters going to actually benefit from this feature? Creating a jobs page for each of your sectors and posting jobs to those pages – creating a job board for specific people to follow – who’d have thought it? Creating a page for internal recruitment – god forbid you market your own internal roles…? Creating sector-specific pages for awesome sector-specific content – really show your contacts that you know your stuff! Create a page just for your blog? Oh yes! 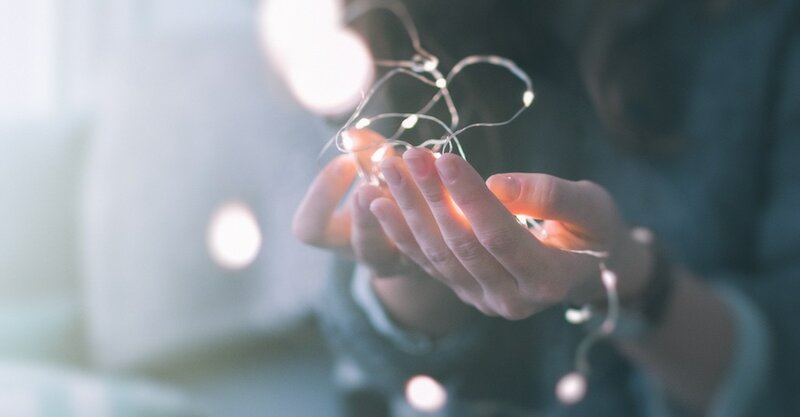 (but PLEASE ensure that your blog is not one of those boring ones that just talks about YOU – 2nd dates don’t often to people who talk about themselves all day long). In other words, create Showcase Pages where you have content that’s worth sharing and content that your audience gives a damn about. When viewing a Showcase Page I can’t see an easy way of getting back to the company page (or seeing which other showcase pages there are…). Yes I can click on the Show More button and then the link back, but that’s not speedy navigation! I think it would be good if whatever content I post to my showcase pages automatically updates my home page newsfeed – do you agree? Or at least gives me the choice? I can’t see these pages from the LinkedIn App. By the way, I’m loving the new feature and how I can use it to target my content – it makes me happy. Let me know what your plan is for capitalising on this new LinkedIn Showcase pages feature in the comments below. 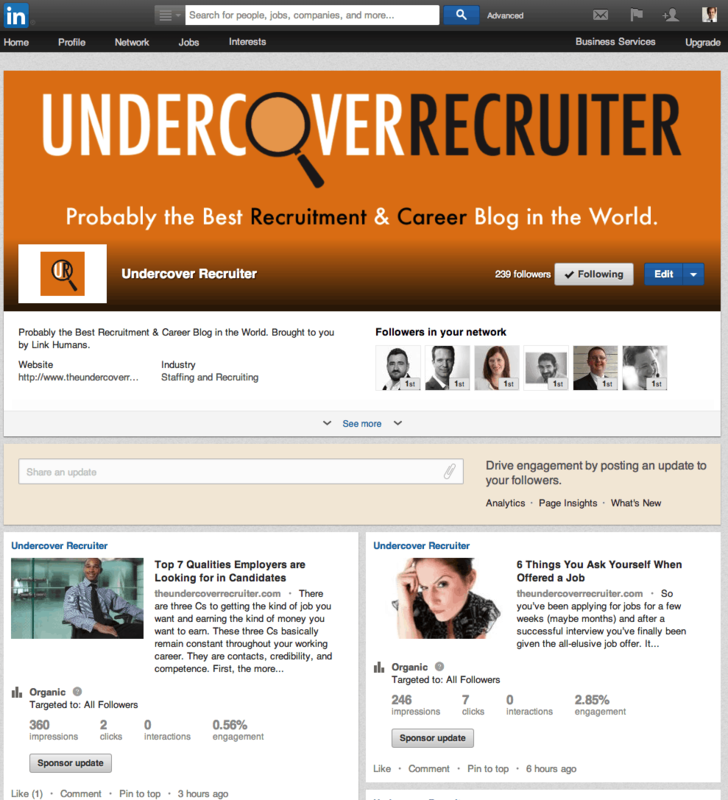 And why not follow the Undercover Recruiter Showcase Page or Social Media in Recruitment?